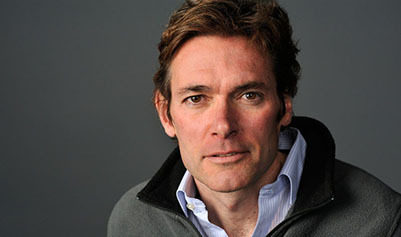 Alumnus Marc Edwards named one of the world’s most influential people by Time Magazine for uncovering Flint lead poisoning. 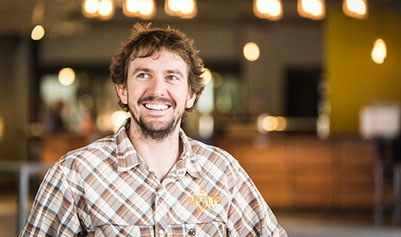 When Mike Francis graduated from the UW in 2006 with a degree in industrial and systems engineering, he embarked on two seemingly unrelated paths: one, as an industrial engineer with The Boeing Company, and the other as a home brewing hobbyist. 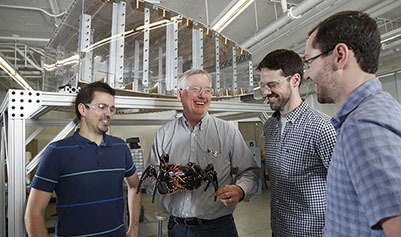 The brainchild of an ME alumnus-turned-Boeing engineer and two faculty members, BARC presents a unique path for university-industry collaboration. 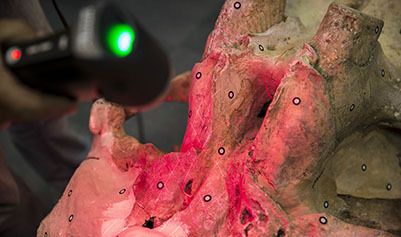 The College of Engineering and Burke Museum partner on a 3-D scan-and-print project of mammoth proportions. The Washington STate Academic RedShirt (STARS) program is making waves college-wide by setting students up for boundless opportunities in engineering. And it's only in its third year. What's next?